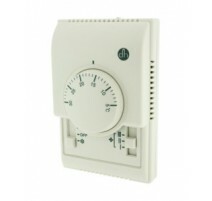 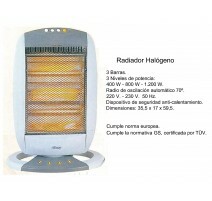 TERMOSTATO ELECTRÓNICO DIGITAL PARA EL CONTROL DE TEMPERATURA. 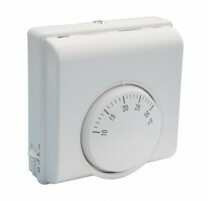 TERMOSTATO ELECTRÓNICO DIGITAL PARA EL CONTROL DE TEMPERATURA. 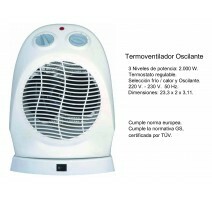 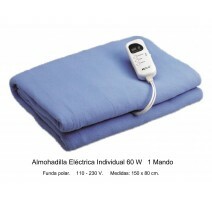 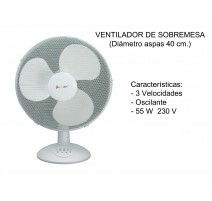 TERMOSTATO ELECTRÓNICO CON CONTROL DE VENTILACIÓN. 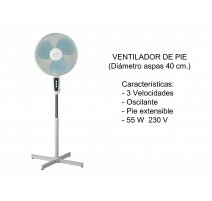 TERMOSTATO ELECTRÓNICO CON CONTROL DE VENTILACIÓN. 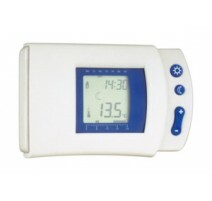 TERMOSTATO DIGITAL PROGRAMABLE CON SENSOR DE TEMPERATURA. 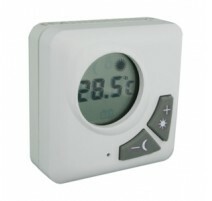 TERMOSTATO DIGITAL PROGRAMABLE CON SENSOR DE TEMPERATURA.